3 Beds 2 Baths 1,880 Sq. ft. 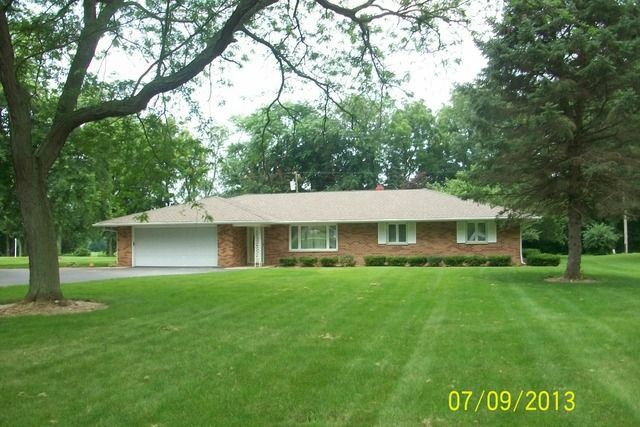 This is one of the very finest ranch style brick homes in town, great location and everything is new, sits on just over an acre, blacktop circle driveway, 3 bedrooms, 2 baths, large family room, living room, and a three season room overlooks the woods in the back. This truly is a one of a kind home. One of the most desirable locations sitting just on the edge of town.